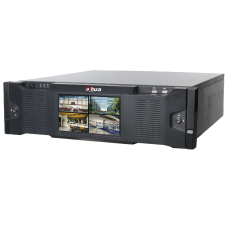 Dahua’s NVR is a high performance network video recorder with telecommunication level reliability and stability for IP video surveillance applications. 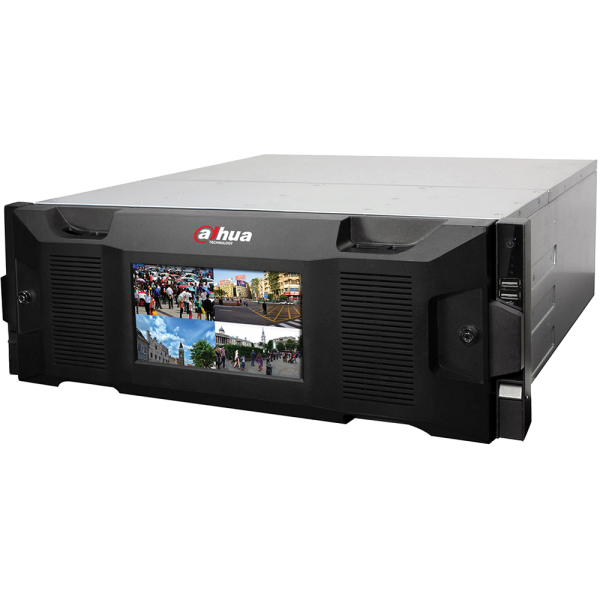 For applications where details are critical for identification, this ultra NVR provides a powerful Intel processor with up to 8 MP resolution. 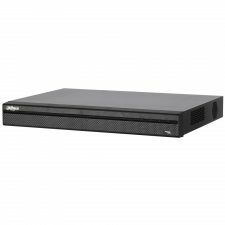 It supports 256 channels of IP camera inputs, and 16 playback channels. Additionally, the NVR features a mouse shortcut operation menu, remote management and control, center storage, edge storage, and back up storage. 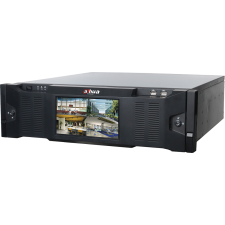 The NVR is compatible with numerous third‐party devices making it the perfect solution for surveillance systems with or without a video management system (VMS). 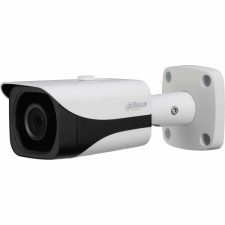 Its open architecture supports multi‐user access and is compatible with ONVIF 2.4, enabling interoperability when combined with 4K cameras.